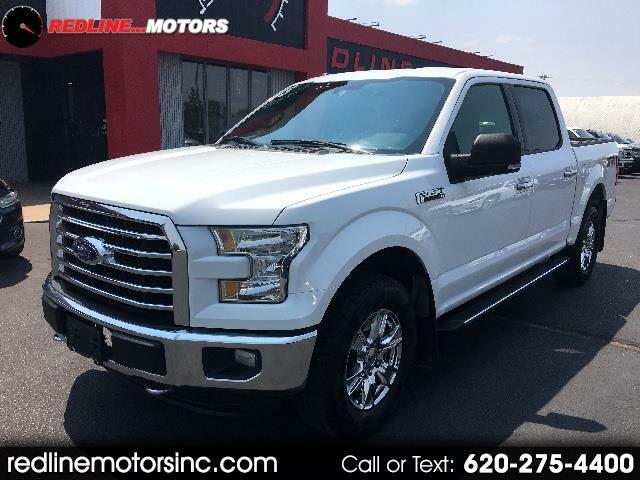 Visit Red Line Motors online at www.redlinemotorsinc.com to see more pictures of this vehicle or call us at 620-275-4400 today to schedule your test drive. Aftermarket wheels and tires are not included in vehicle price. Unless vehicles specifically states it is included, vehicles with aftermarket wheels and tires are displayed as an optional additional purchase package. Prices do not include taxes, title, or license fees. Approved credit is required for some vehicles prior to test-drive. Customers are responsible for providing copies of license, insurance, and any bank required documents.